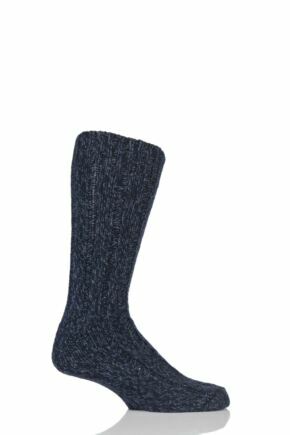 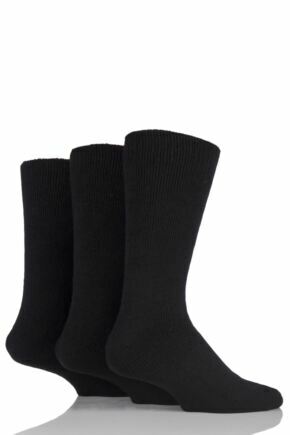 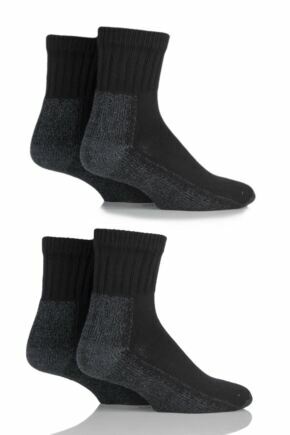 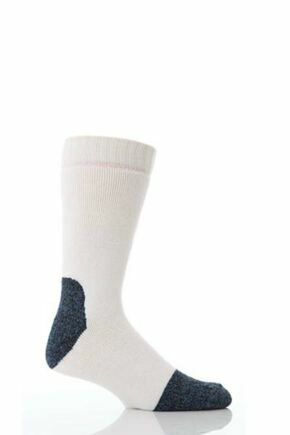 This wide range of products includes general purpose boot socks, Wellington boot socks, and socks specially designed for use with steel toe-capped boots and shoes. 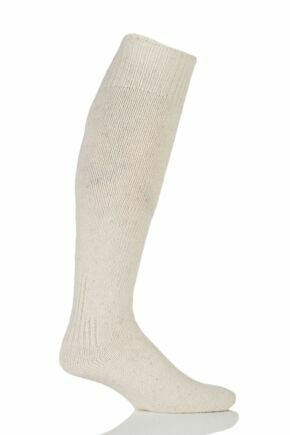 Our Workforce socks and thermal wear have been designed to provide you with the ultimate in comfort. 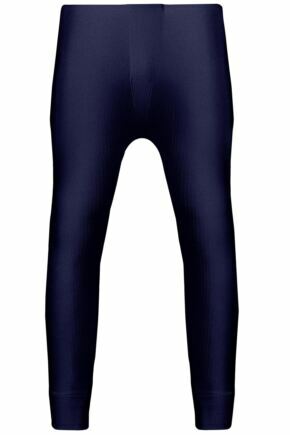 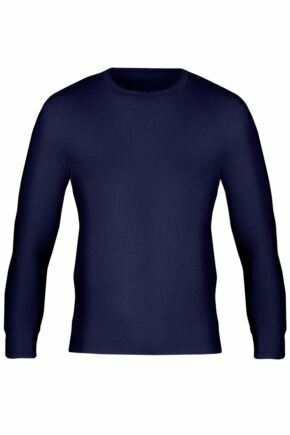 Workforce have carefully selected the most advanced fibres to ensure the highest levels of comfort and wearability. Ideal if you spend at lot of the time on your feet or out in the cold.